The MoVeS Squeeze Ball strengthens hands, fingers, forearms and will work the muscles separately or in tandem. The MoVeS Squeeze Ball can be used for rehab as well as for sports training or stress relief. The MoVeS Squeeze Ball developped to provide a progressive sequence of 5 colors. It strengthens hands, fingers, forearms and will work the muscles separately or in tandem. 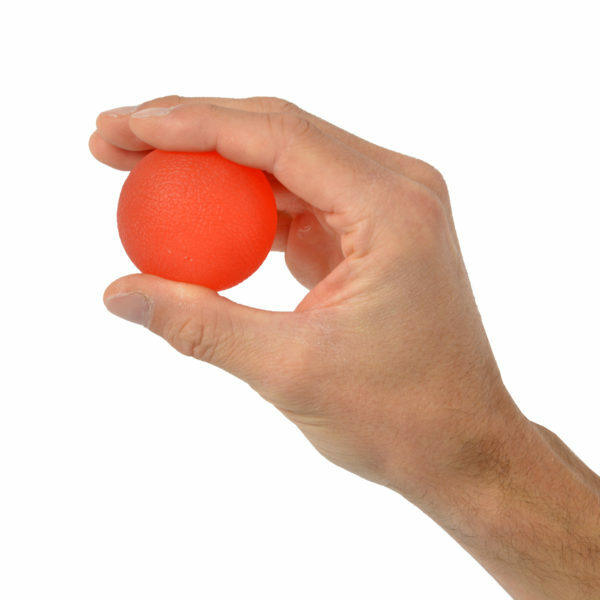 The MoVeS Squeeze Ball can be used for hand therapy as well as for sports training or stress relief. Strengthen aging hands and arms. An exercise chart is available here.